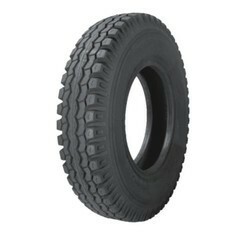 We also supply tubes and tyres made with high quality Rubber which can withstand heat. 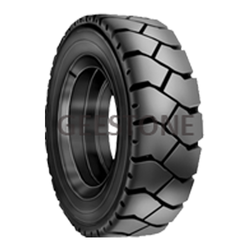 These tyres have the quality of better air retention and reduce the risk of blow outs after puncture thereby ensuring longer life period. These tyres meet the entire international slandered like BS and JS. Camso is a one-stop shop which serves the material handling, construction & mining industries by manufacturing pneumatic, airless and solid tires. Camso brings the lowest operating cost solution to the off-the-road mobility market. Petrochemicals, animal fats and specific chemical industries where surfaces have oils, solvents etc. Engaged in providing services such as tires.